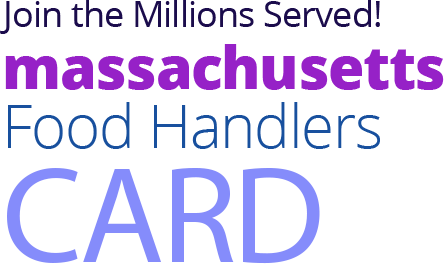 A food handler card or certificate from eFoodhandlers®, should be a critical item on the menu of every food worker in MASSACHUSETTS. 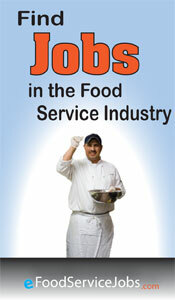 Whether you are a cook, server or even a dishwasher. an eFoodhandlers certificate demonstrates to the public that you care about food safety and keeping customers safe. Go with a national leader. 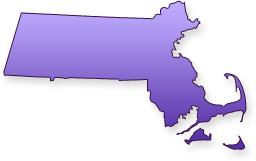 To view MASSACHUSETTS / County regulations, click here. 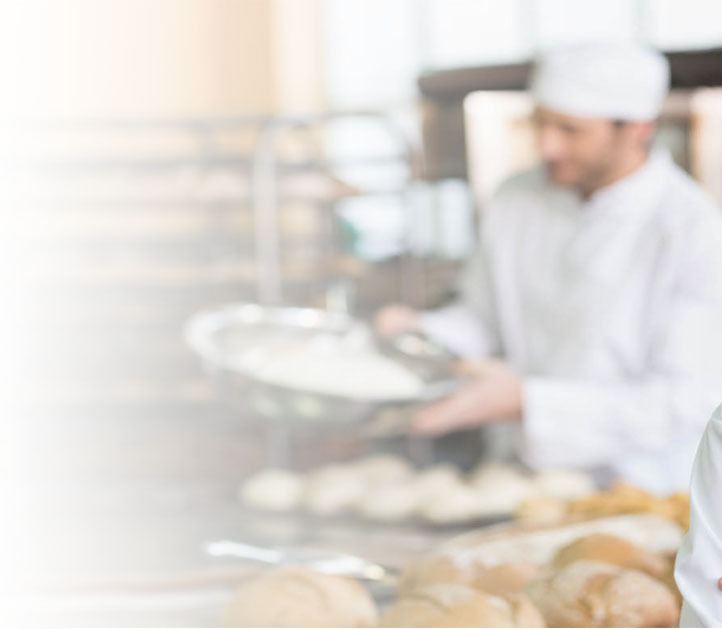 The MASSACHUSETTS Food Handlers Card is a certificate that is required for all food employees who are involved in the preparation, storage, or service of food in a food facility. 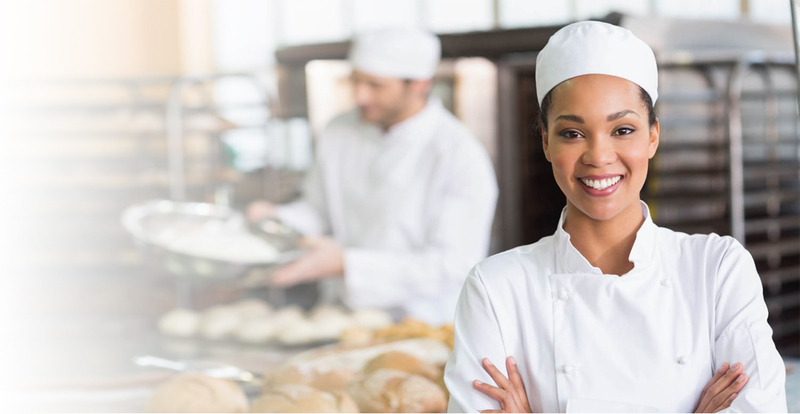 eFoodHandlers makes it easy for businesses in MASSACHUSETTS to manage food worker training. Manage employee transcripts, determine status of training needs, or set a payment account with quantity discounts. eFoodHandlers works cooperatively with Government Agencies to provide food safety on behalf of local MASSACHUSETTS jurisdictions. This includes custom websites, referral programs and pay-for-click advertising. eFoodHandlers commitment to education is an integral part of their mission statement for MASSACHUSETTS. This means eFoodHandlers will provide free & low-cost services to schools, non-profits and those who are economically challenged regardless of their ability to pay.